Has sludge built up at the bottom of your tank? 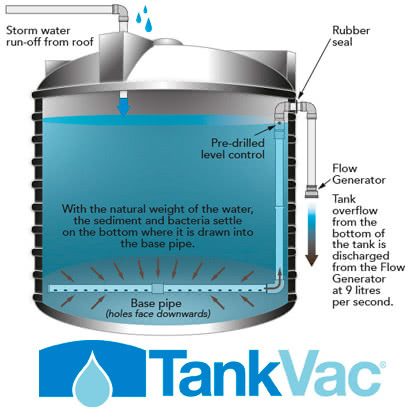 Is your tank water coming a yellowish-brown? 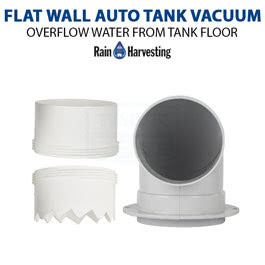 Select from a range of tank vacuums to keep your tank water clean and clear. 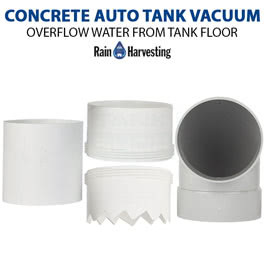 When your tank is full, these vacuums will automatically purge dirt settled on the bottom of your tank out the overflow.